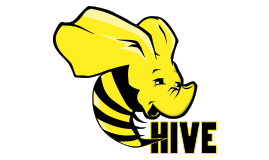 HADOOP training course in Gurgaon, Delhi, Bangalore India. Technology has paved its way towards incredible success since inception. From various tycoon MNCs or small-scale workshops run upon computer systems execution. These computer systems are installed in various machines that help in forming patterns, designs, sizes, optimum use of resources etc. Due to which, Big data Hadoop grants potential perspectives of increasing need of learning the basics of the bots. We at Zenways offers the Big Data, Hadoop Training course in Gurgaon, Delhi, to nurture an expert in the field of data analysis. McKinsey Global Institute study states that the US will face a shortage of about 190,000 data scientists and 1.5 million managers and analysts who can understand and make decisions using Big Data by 2018. $ 40,000 to $ 75,000, 5- 12 LPA in India. Zenways secures a future of each aspiring student who wants to become a master in big data course. Here you will be trained for always staying ahead, as the experts are available to teach you the course. They will guide you whether how data analysis can be done on big data that process on multiple computers to execute specific or ordered tasks. This exceptional Big Data, Hadoop course in Gurgaon, Delhi will make you a master in learning basic concepts and techniques through the supervised model of teaching. You will be taught mathematical, heuristic aspects, hand-on modelling etc. to build algorithms along with modest attributes of being a Analytics Engineer individually. Due to increase in demand by the professionals and companies to adapt the need of bid data, hadoop, has brought importance to this course existence. Once the course gets completed, you will be fully equipped and master in Big Data, Hadoop Training course in Gurgaon, Delhi. 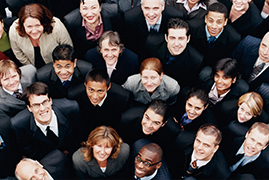 Your skills will definitely help you get a job with a median salary. You will gain fortune of knowledge from practical implementation over principles, approaches and applications of big data, Hadoop through project making tasks. You can make a model of varied range of approaches, the learning thus it creates a recommendation and clustering systems. You get the confidence of combining theoretical and practical motivation along with Mathematical problem formulation. We will start with evolution of Hadoop. We will be discussing it’s importance over the RDMS or traditional databases. Then we will go inside the ecosystem. In the last we will cover the HDFS and map reduce working. 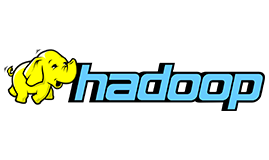 First You will learn how to install the Hadoop on the machine in a single node. Then we will be using the hdfs file system. After that we will install the multi node to built the rack or cluster scenario. During this module we will learn various configuration. We will learn the concepts of map reduce framework. 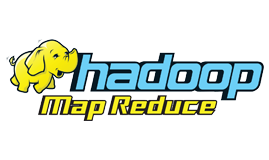 Then we will use map reduce with Hadoop on an example. The data will be stored in HDFS and yarn will be used. 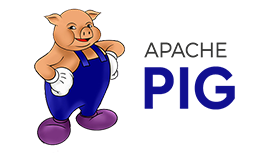 We will understand the importance of PIG over the map reduce. How will they mingle to give the high importance? Then we will be using the PIG in some of the use cases. PIG givens you various modes, UDF and streaming protocol. We will look on the rdms and nosql. Why the hive is becoming more popular due to openness? Querying data and scripting in Hadoop. Spark plays an important role in real time, context, graphical interface, etc. 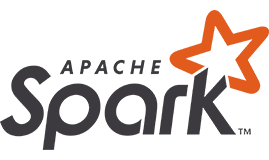 We will look on the contact and ecosystem of spark. We will learn how to use it in real time application. The major importance comes through it structure in processing so we will go in deep on it. Various experts in this field will guide you with their immense knowledge through online video sessions. You can get your doubts cleared from our faculty. Instructors are authorised and experienced in training students effortlessly. Our faculty members well versed with the latest ongoing strategies running in the market. With live project sessions, you can attain clear perspective regarding the practical implementation of each topic given in the course curriculum. We also provide assignments regularly, to sharpen your knowledge related to each taught topic. Instructors and faculty members help the students in preparing them for interviews with exceptional resume under their surveillance. 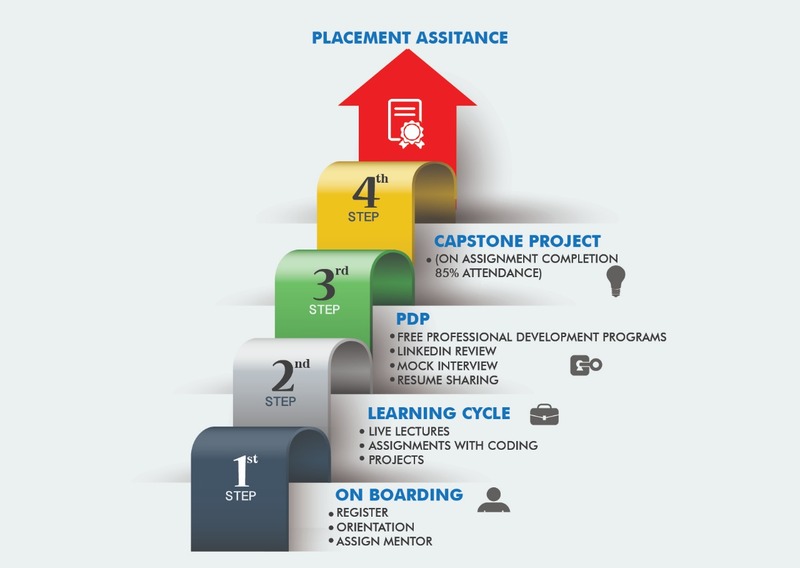 In full swing, placements opportunities are being offered to each of our students individually. We will be looking on one of the case study during the course from the pool of Document Analysis, Social Media, Health Care, Data Call records and ERP. The project can be simulated on your own machine through oracle virtual machine. 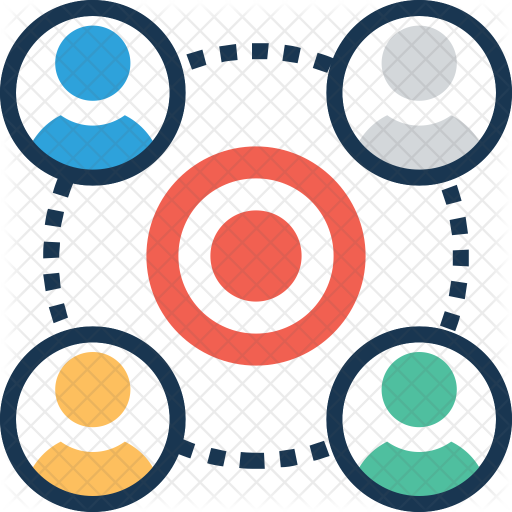 The project will gives hands on all the features. Who should do the Big Data, Hadoop Training course in Gurgaon, Delhi? Developers, Analytical Managers, Business Analysts, Architects, Analytics Professionals, Graduates and Experienced Professionals. What does Big Data, Hadoop Training Course offers? Puts light on master concepts, providing practical mastery over principles, applications of machine learning and algorithms, acquire knowledge of mathematical and heuristic aspects, considering concepts and operation of various latest machines and provides hdfs and map reduce systems. How will I interpolate in practical? We provide abundance knowledge through various modes, along with practical sessions where you can witness ongoing projects. You can consider guidance as your important aspect that helps in gaining practical mastery. Are there any practical projects? Yes, there are practical projects through live video streaming sessions and theoretical assignments are to be prepared regularly. Classes are conducted in class room, where you can ask any of your doubts related to the hdfs and map reduce.